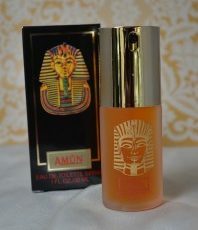 A magical Perfume, a mystery, and one that Cleopatra would probably have loved to wear. Diorama has become a true rare find. 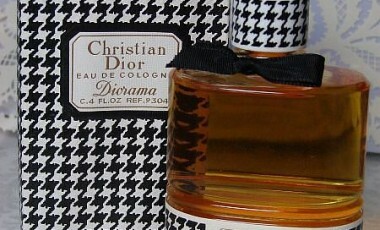 A beautiful fragrance in the Christian Dior line of perfumes. 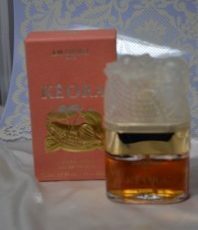 This is a Full, 4 Oz, 120ml Bottle of Eau de Cologne..
Vintage Estee Lauder Estee Super EDP Fragrance Sample Decant This is the original formula and your fragrance sample will come from a vintage bottle of Estee Super Eau de Parfum. Estee Super was created in 1969. 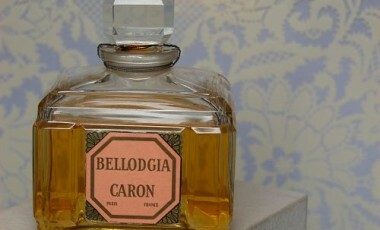 The vintage formulation is the same as the current one, but richer and deeper in fragrance. 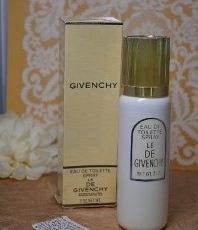 This is a fragrance in the floral aldehyde family. Max Factor Epris EDC Perfume Sample 1981 saw the launch of this chypre floral perfume from the Max Factor Line. Epris was advertised as a provocative perfume and featured Jaclyn Smith in it’s ads. It’s Floral, Mossy and Earthy in it’s Overall composition and notes.